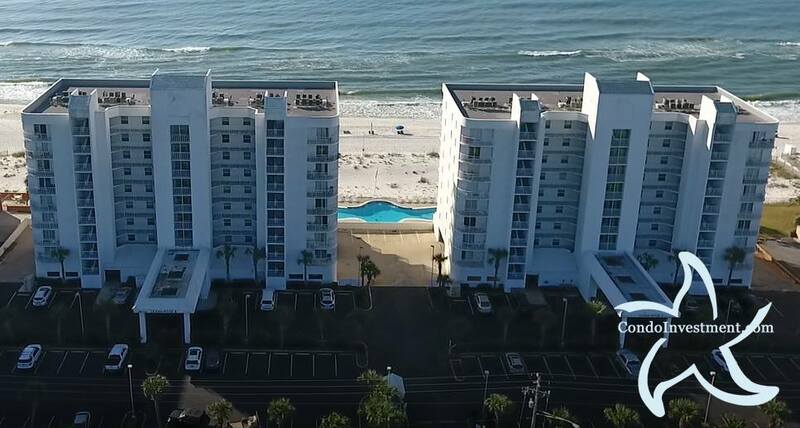 Gulf Shores condos for sale for sale in West Beach line both sides of West Beach Blvd offering something for everyone. Perdido Beach Blvd ends approximately 6 miles from this stretch of West Beach with gulf front homes and tiers of homes. This is a fairly private area of Gulf Shores and can be reached only from the East by road. East – Westwind. On the other side of Westwind, is the Crystal Shores and Crystal Shores West condos. 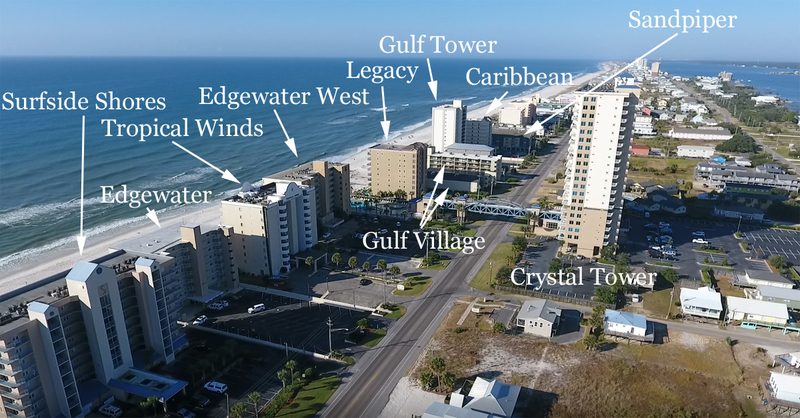 This is the other direction and features condos on the Gulf of Mexico to the East of Ocean House I & II in the popular West Beach area of downtown Gulf Shores Alabama.